The introductory splash screen for Monaco Poker, where the player can choose the opponent. 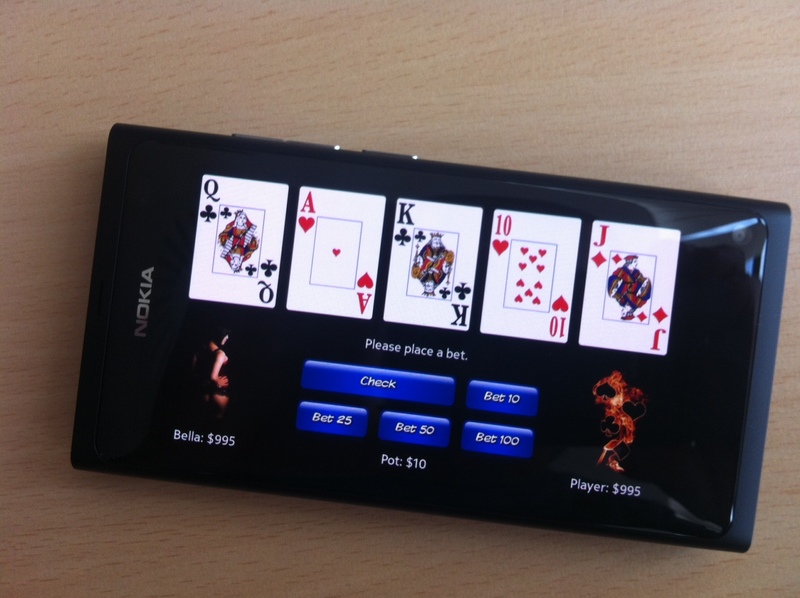 After several weeks of heavy development, Monaco Poker is finally in BETA and will soon be published in the Nokia Store . But what’s truly awesome about this release is the Artificial Intelligence Engine.